The Board of Trustees currently has a vacancy in an AREA 4 (At-Large) seat. To qualify for appointment to this seat, you must live in the boundaries of the District. Appointment will be from April 15, 2019 through the next general election held in November 2020. If you are interested in serving for the period of time indicated, please apply by writing a letter to the Board stating your interest, qualifications, and reasons for seeking appointment. Mail or deliver your letter to: Board of Trustees Vacancy, Carbon County School District No. 2, PO Box 1530, 315 N. 1st Street, Saratoga WY 82331 (hours: 7:30 AM – 4:30 PM Mon-Thurs; 8AM – noon – Fri). Applicants must attend the regular Board Meeting on April 15, 2019 at 4PM at HEM Jr/Sr High School. The Board may ask applicants to address the Board and respond to questions. The appointment will be made at the April 15th meeting. 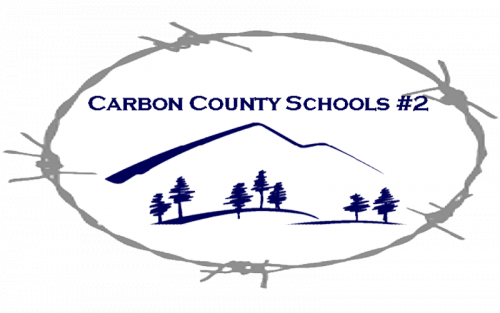 Carbon County School District No. 2 was created in 1972 through the consolidation of school districts in the eastern half of Carbon County, Wyoming. The District encompasses 4,000 square miles in southeastern Wyoming with the eastern border less than 100 miles from Cheyenne and the southern border beginning at the Colorado / Wyoming state line. Interstate 80 and the Union Pacific railroad bisects the District. Schools are located in the communities of Elk Mountain, Encampment, Hanna, Medicine Bow and Saratoga. The District Administration Central Office is located in Saratoga, which is the largest of the five communities. 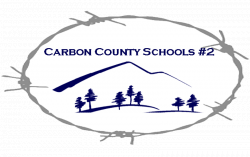 Carbon County School District #2’s Vision, Mission, Goals and Strategic Plan.